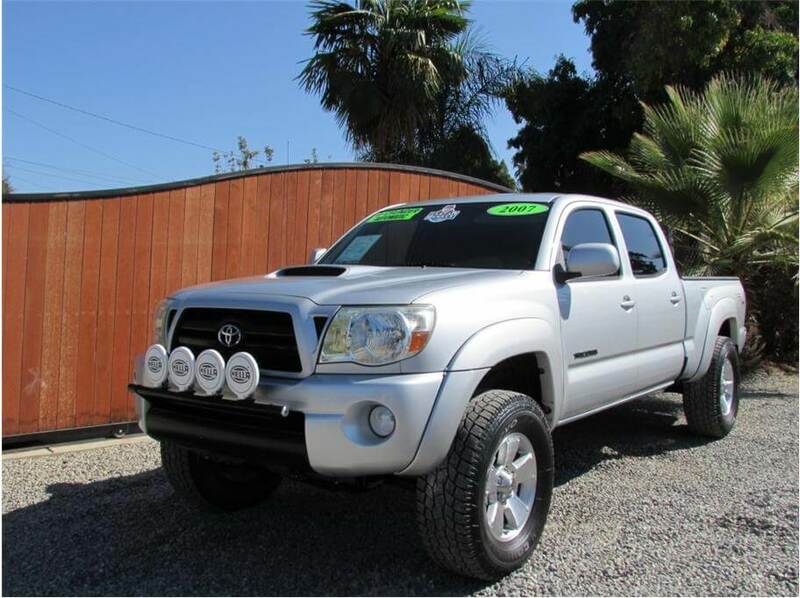 This 2007 Toyota Tacoma Pre-Runner is really clean. It has only had 1 previous owner, and has the V6 4.0L motor. 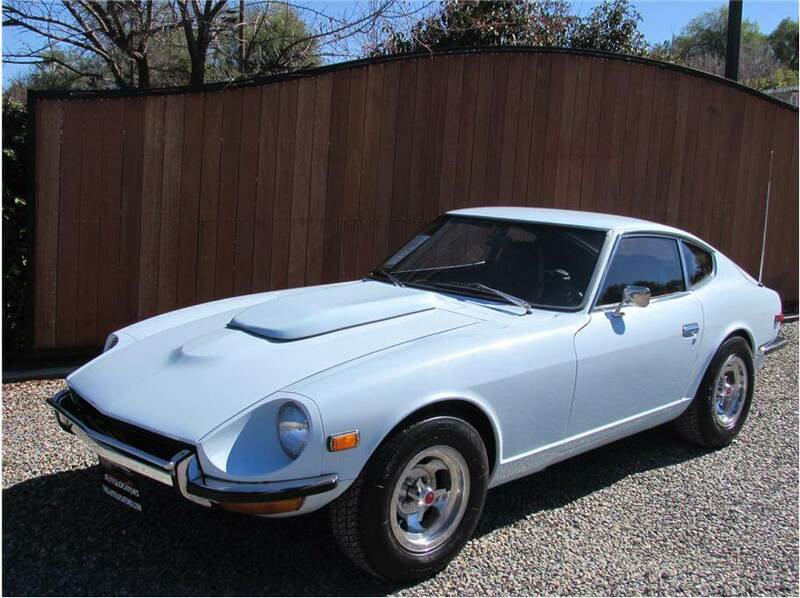 It is a Crew Cab with tinted windows, new 17 inch Toyo Open Country tires, front mounted Hella Lights and light bar, black grill, Bedlinner, cruise control ..
1970 240Z Car number 424 made that year one of the first produced. The car has undergone a full restoration along with a 350 Chevrolet V8 conversion. No expense was spared during the restoration/V8 conversion. Every single part on this car was replaced or repaired, all parts were sourced form Nissan/Dats .. This is a RARE find, with such low miles! Automatic, 4door, 4WD, all black with black alloys, hard top, running boards, power windows, cruise control, LED tail and brake lamps. All of our vehicles receive a complete and comprehensive inspect .. 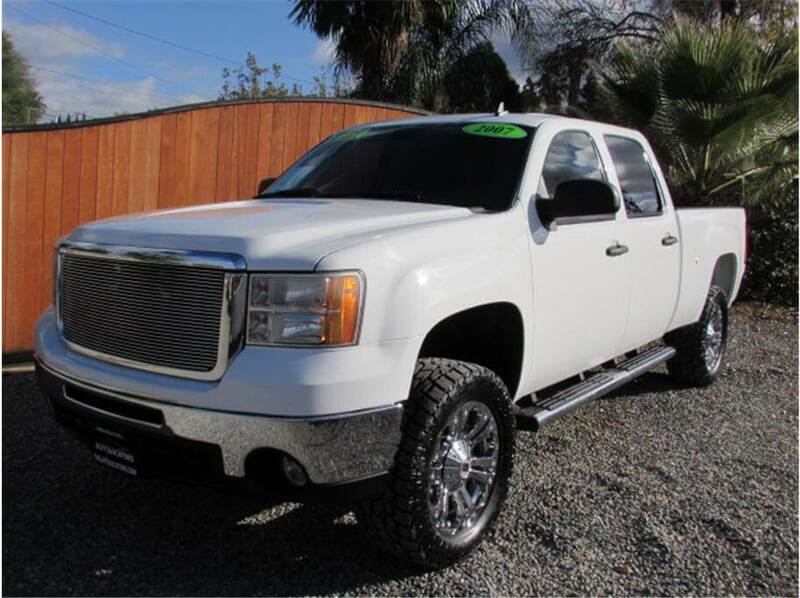 This 2007 GMC Sierra 2500HD New Body Crew Cab is super clean. It has aftermarket Halo Lights, Tinted Windows, Front row Captain Seats, Power driver seat, Cruise Control, Steering wheel stereo controls, Bedliner, dual digital climate control, running boards, and .. This hard to find LJ with super low mileage is super clean. It is the 4.0L motor with the 6 speed transmission and only 71k orignal miles on it. It comes with the Hard Top and a Soft top which is still in the box, chrome grill, CD , cruise control, and l .. 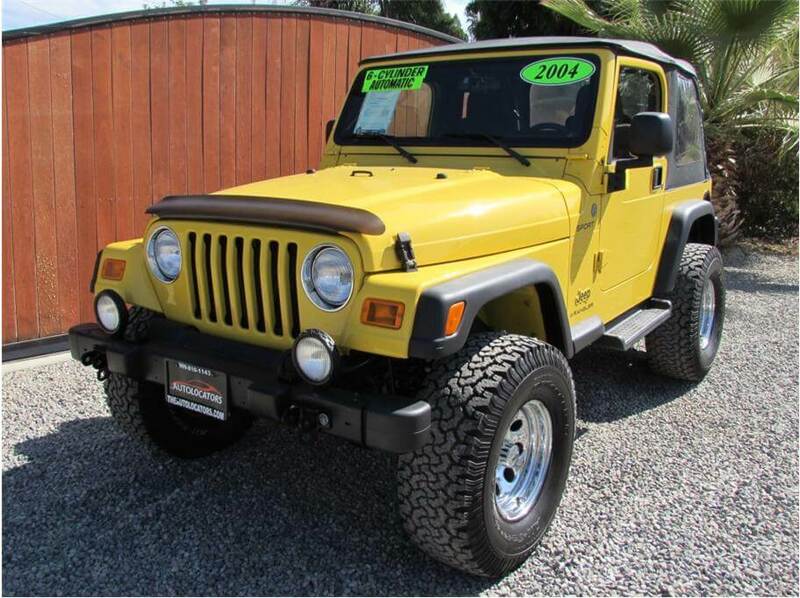 This 2004 Jeep Wrangler Sport has an automatic transmission, the great 6 cylinder 4.0L motor with only 60k original miles on it. It has the Soft top, Air conditioning, CD player, new Pro-Comp 9000 shocks and steering stabilizer, BFG All Terrian Tires with match ..
2009 Jeep Wrangler X SOLD!!! 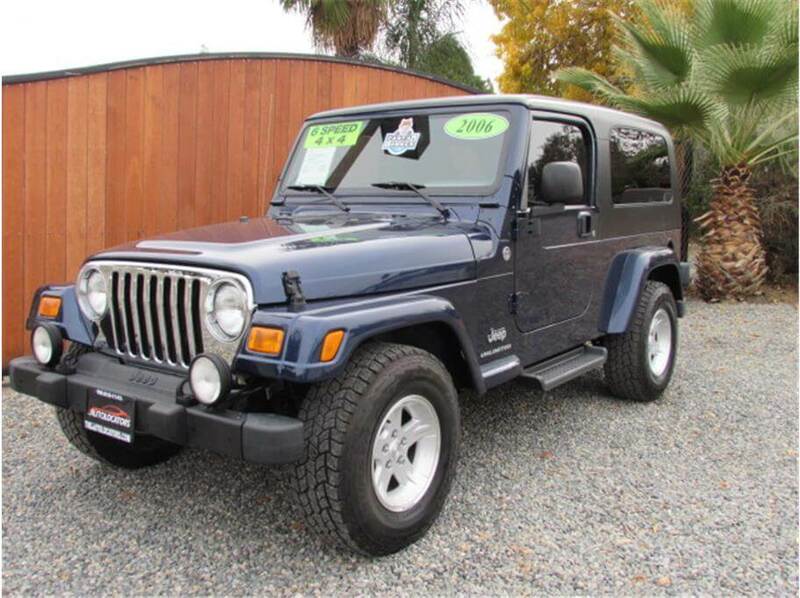 This 2009 Jeep Wrangler has the V6 3.8L Motor with and automatic transmission with only 57k miles. Comes with a soft top and air conditioning. 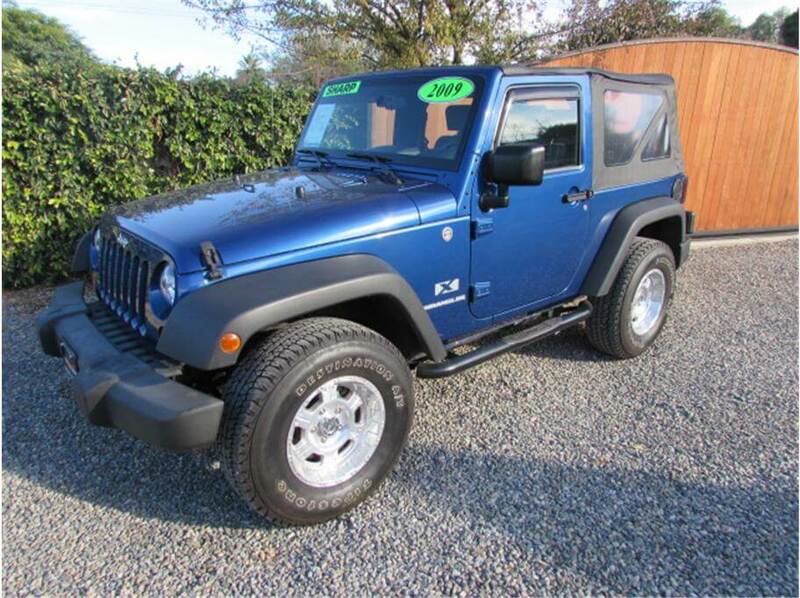 This is a great Jeep to either drive around daily and do some fun trails, or its a great starter to do whatever you want to .. Looking for your next sick custom one of a kind ride? You have found the right car! 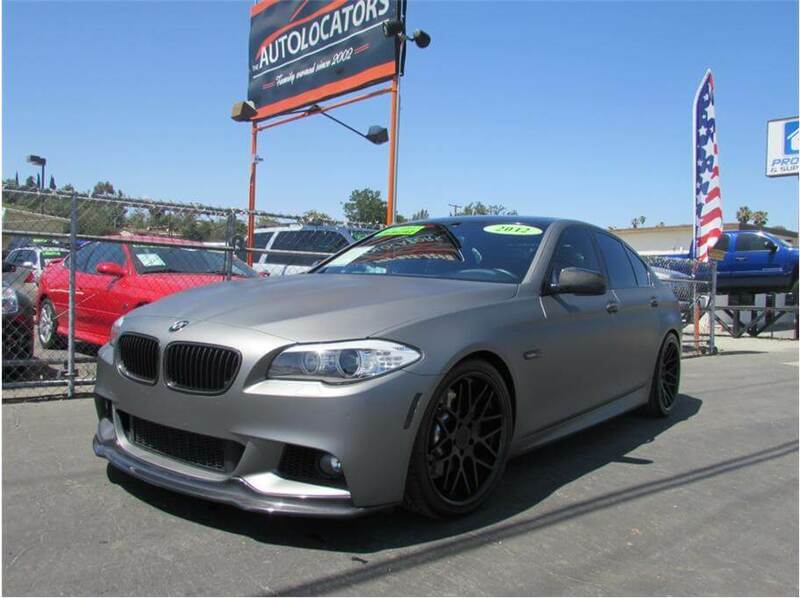 This 2012 BMW 535I Sedan has been customized with no expense spared. It has been wrapped with custom graphite gray vinyl wrapped -it is dark charcoal grey under ..